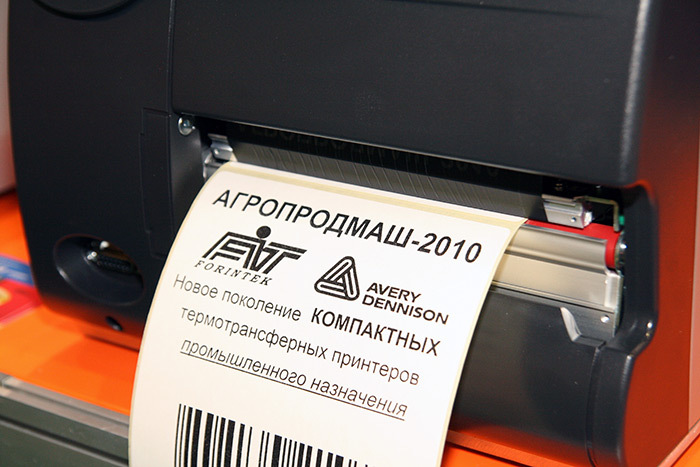 lndustrial all-round label printers for printing barcodes, fonts and graphics in high quality! Printing 1,000 labels at 203 dpi in less than eight minutes. Time per 1,000 labels in min 203 dpi - 7 min. 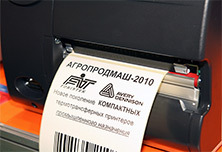 300 dpi - 9 min. 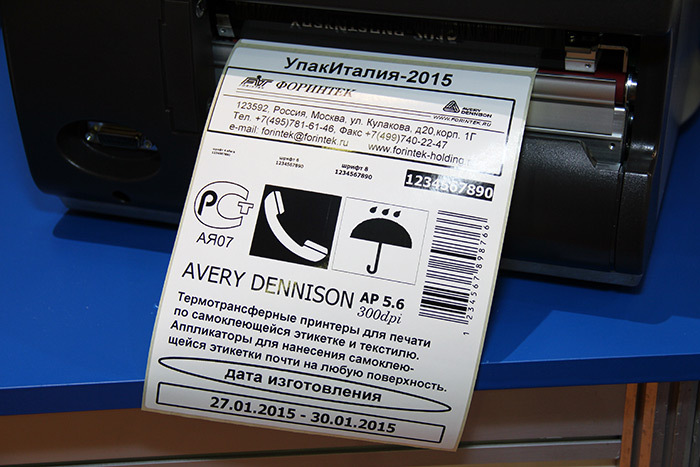 600 dpi	- 17 min. 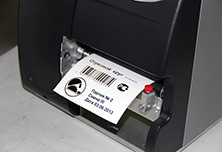 203 dpi - 9 min. 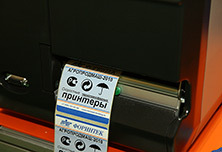 300 dpi - 11 min. 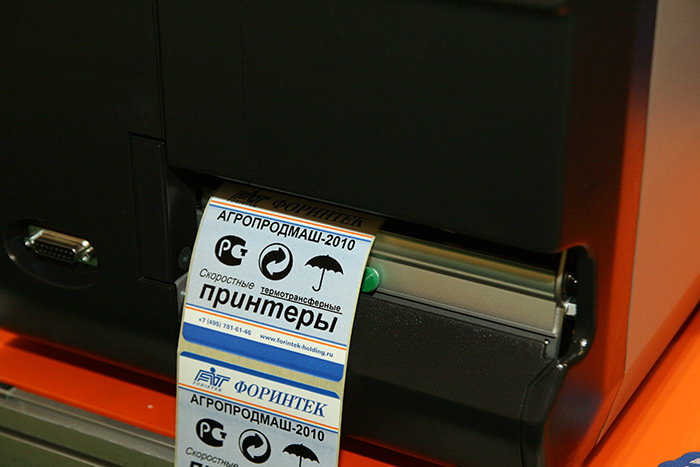 Video νmero;1 Description »The printer-applicator of labels on the basis of the thermal transfer printer NOVEXX XLP 504 allows you to pre-print the label completely or to put on it the necessary variable information, bar code, QR code. 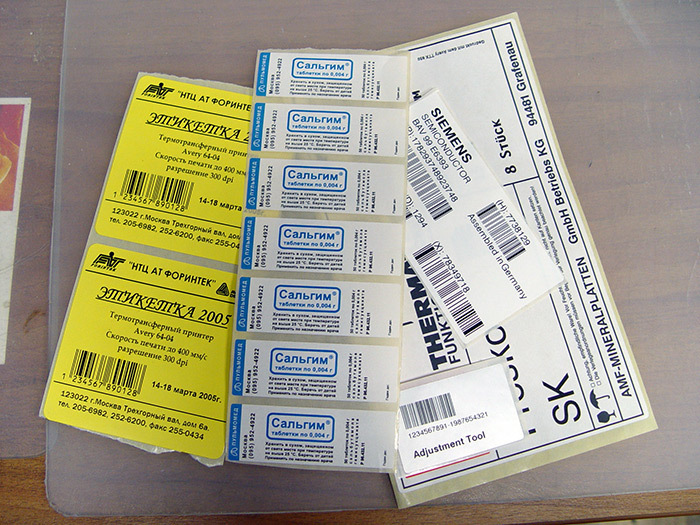 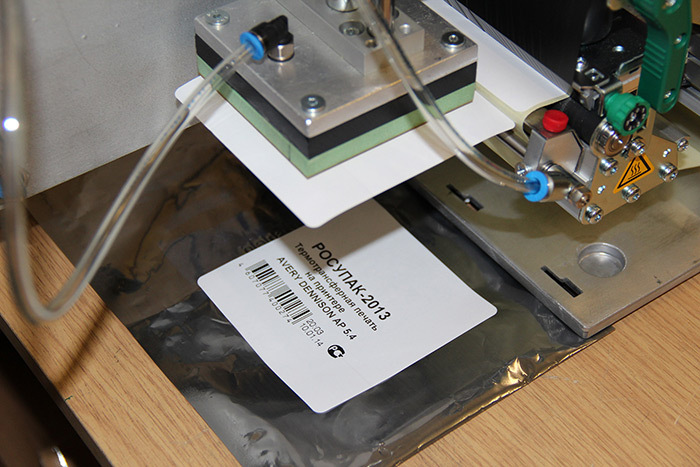 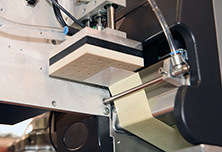 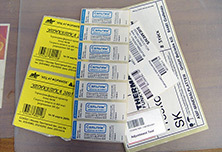 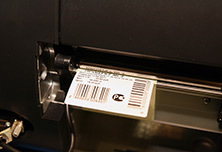 After printing, the finished label is applied to the product automatically (using a product sensor) or semi-automatically (using the "start" pedal).